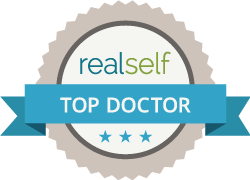 Doctor Chynn is an amazing and experienced doctor! Home » » Doctor Chynn is an amazing and experienced doctor! Doctor Chynn is an amazing and experienced doctor. I trusted him with my only pair of eyes. His staff is very welcoming and exceptionally caring. I would highly recommend people go and get LASEK from Doctor Chynn.